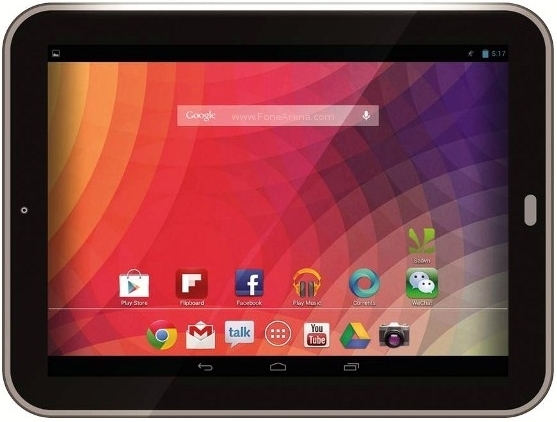 The Indian mobile manufacturer Karbonn recently launch Cosmic Smart Tab 10 budget Android Tablet in India. The company successfully launched a wide range of budget gadgets, which successfully compete with other major brands gadgets. 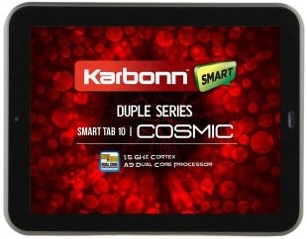 The upcoming trend of wider display panels, Karbonn released 9.7-inch affordable Cosmic Smart Tab 10 in India. 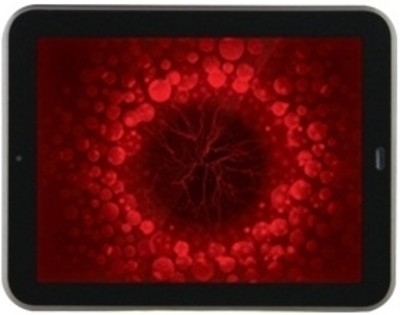 The tablet built-in with a 2.0 Megapixel Primary camera and a Front-facing VGA web camera. Wi-Fi and 3G enabled. The device support Full HD video playback. It has a media player, Media player support M2TS, MPEG, MOV, DAT, PMP, FLV, AVI, TP, MKV, TS, VOB, MP4, 3GP, WMV, ASF video formats and Mp3 audio files. And it has a E-book reader, it support TXT, LRC, (PDF, EPUB, FB2 Need to Install Third Party Software). G-Sensor, Accelerometer and 3D G-Sensors in-built. 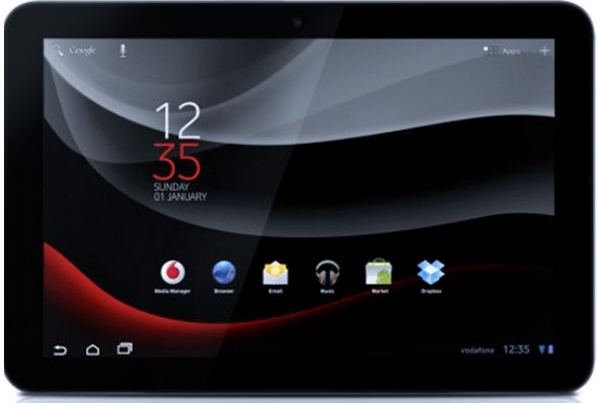 The Karbonn Cosmic Smart Tab 10 come with pre-loaded apps and games such as Saavan, Angry Birds Seasons, Turbo Fly 3D, NexGtv, Flipboard, Google Chrome, Kingsoft Office, Facebook, JustDial, Pay TM (To recharge mobile/DTH/ Data card/ Toll card), Popi (To recharge prepaid mobile & DTH, book movie ticket & domestic airline ticket) and many more apps installed. You can do Multi-task with this tablet.